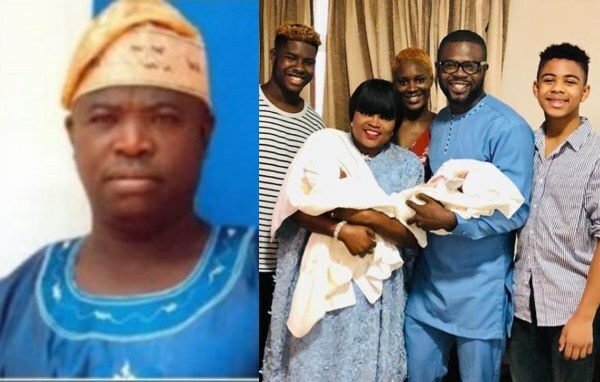 Dr Faleyimu Olagoroye, the Lagos based Prophet who predicted barrenness for Funke Akindele, has finally reacted to the actress’ twins’ birth. The founder of Mountain of Blessing and Miracle Church of Christ who in a new interview defended his prediction concerning the actress, revealed the untold story behind the arrival of the babies. The Prophet who predicted barrenness for Funke Akindele, recounted how he gave the actress three different solutions for her to become a mother.